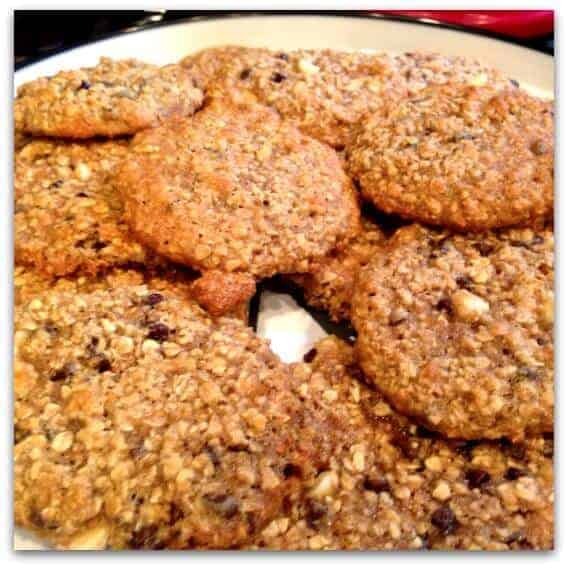 Home » Recipes » Course » Desserts » Healthy Oatmeal Cookies…. the chewy kind! I went over to my friend Jayme’s today and she was busy baking. She is one of those bakers who can swap out ingredients and not stress about it. If you are anything like me, I have to have everything exact. I follow instructions to the letter and when someone tells me “just throw in a little of this and a little of that” – forget it…. that recipe is history for me! So, she found this Chewy Oatmeal Cookies recipe on the back of a brown sugar bag and decided to make it a healthier chewy oatmeal cookie! I always thought that oatmeal cookies were “healthy”, but when I looked at the ingredients – boy was I wrong! 4 eggs…. 1 1/2 cups shortening – yikes!!! 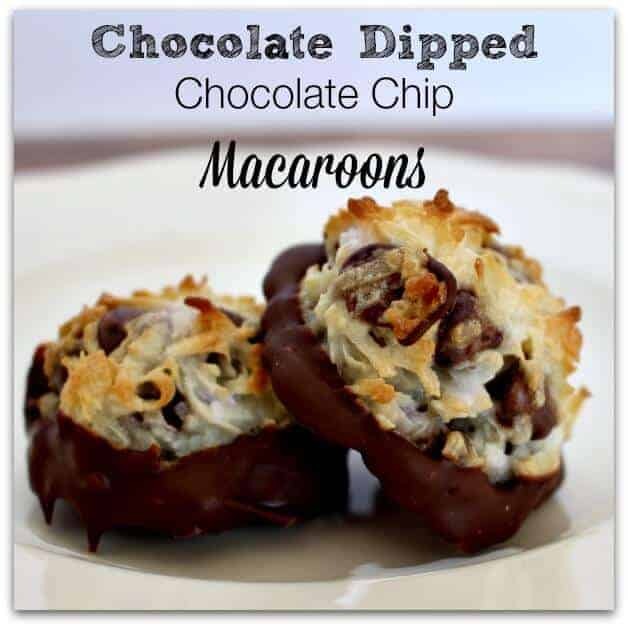 The best part is when I tasted these – OMG were they amazing!!! I am telling you that you will not be disappointed in these cookies. 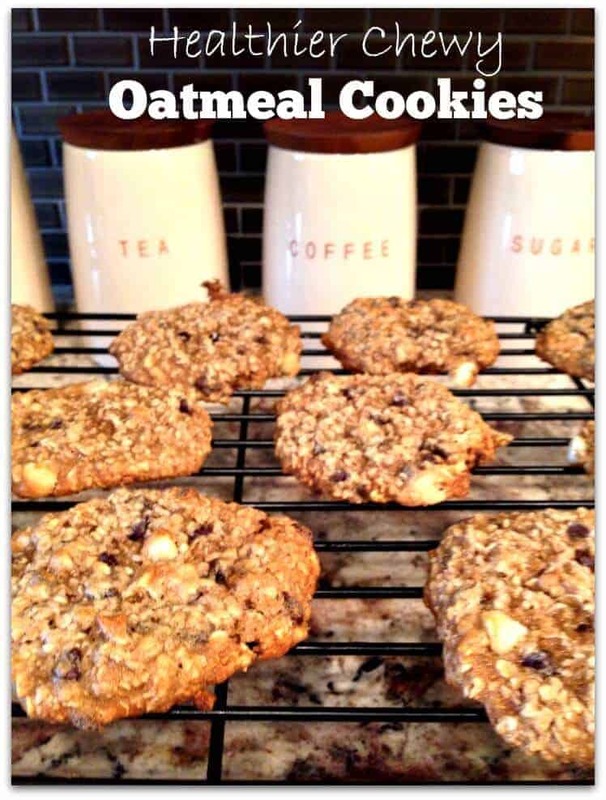 You would never know they were a healthier chewy oatmeal cookie! 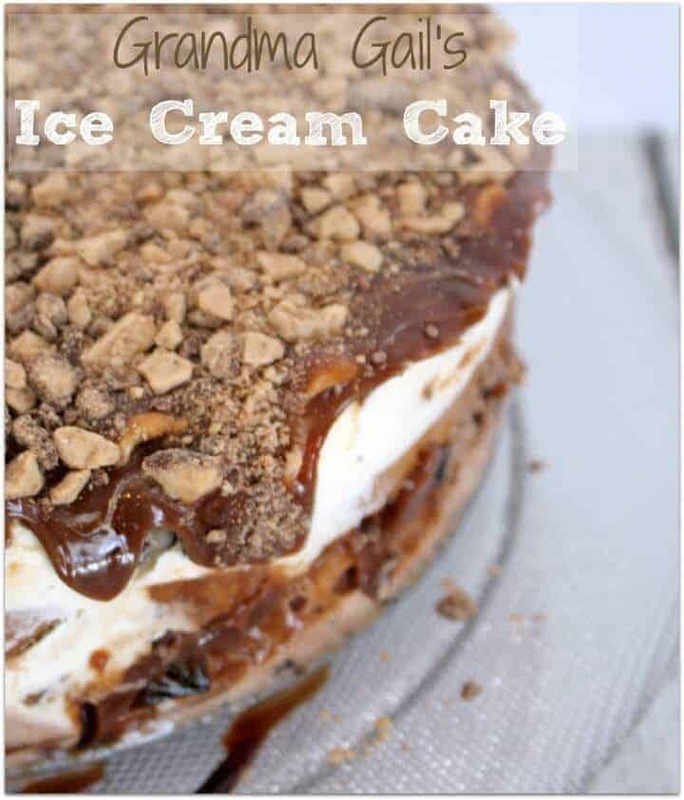 Looking for some not-so-healthy dessert options – well I got you covered there!! I’m not familiar with GoGo Squeeze Apple Sauce…any substitute if I can’t find that? What size bag (oz.) chocolate chips? Can I use some raisins instead of the white chocolate chips and if so, how much would you recommend? Thank you, and I am pinning this.